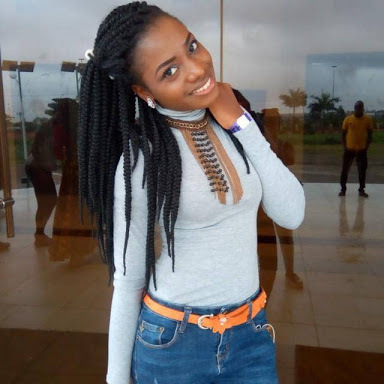 Female Student Goes Missing In Delta After "Receiving A Call"
"Who is Ogege Elozino? She's a year three student of Mass Communication in the Faculty of Social Science in Delta State University, Abraka, Delta State, Nigeria. SECURITY GUARD of the State University (an ex-convict, whom according to the police was released two weeks ago after 8years, name unknown) to come to the school premises so as to visit a lecturer on the bases that she wants to rent one of the school lodge belonging to this unknown lecturer (MTN revealed this after a call trace) on the 15th of November 2018. That was the last time Elozino was seen or heard from. Harmless Elozino! *Why is her phone with this security guard? Too many stones left unturned. We refuse letting our own go like an adult's meat that fell to the sand, and we, the Christian Students on Campus refuse to let Elozino go like a spilled milk."